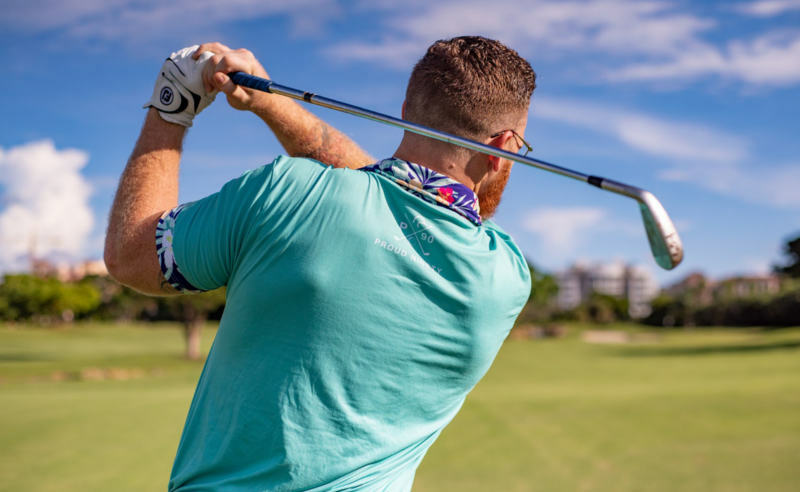 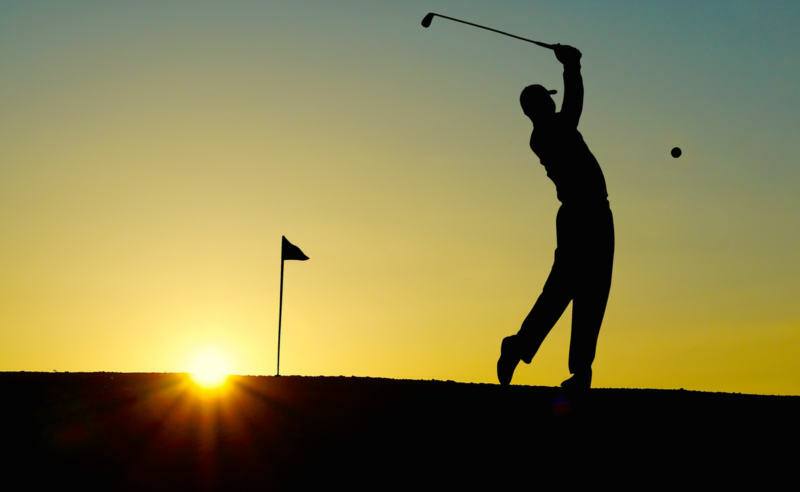 Whether you're new to the game of golf or a seasoned veteran, at Litchfield Beach & Golf Resort, we are happy to offer a wide range of golf packages that are sure to fit every skill level and preference. 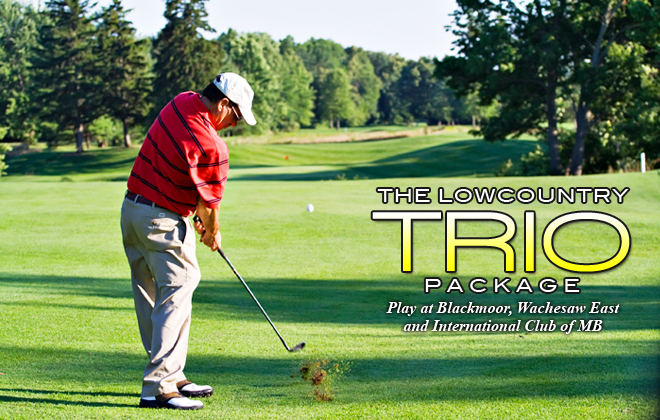 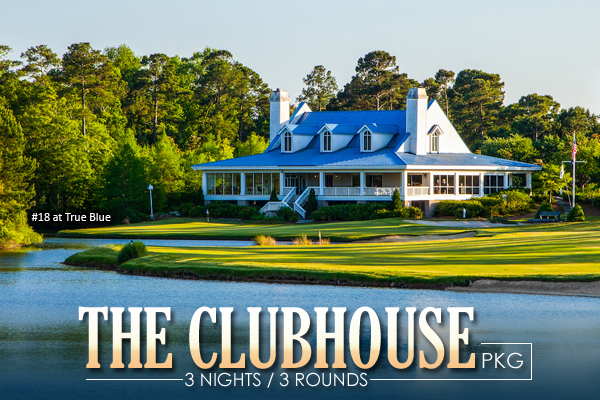 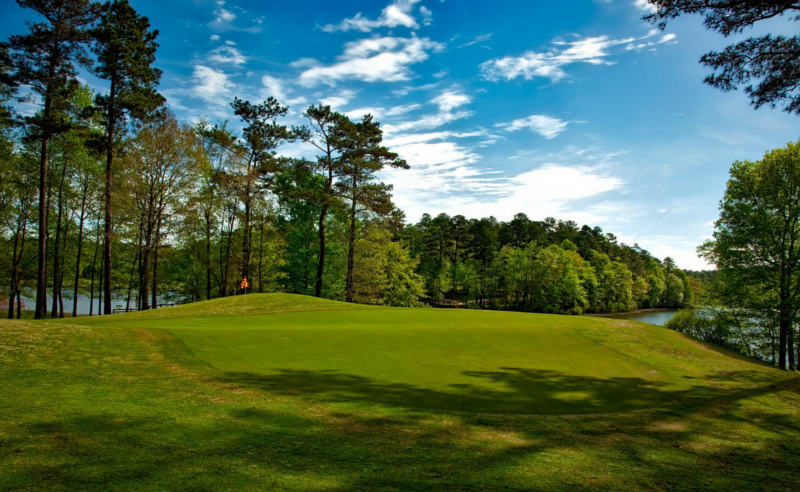 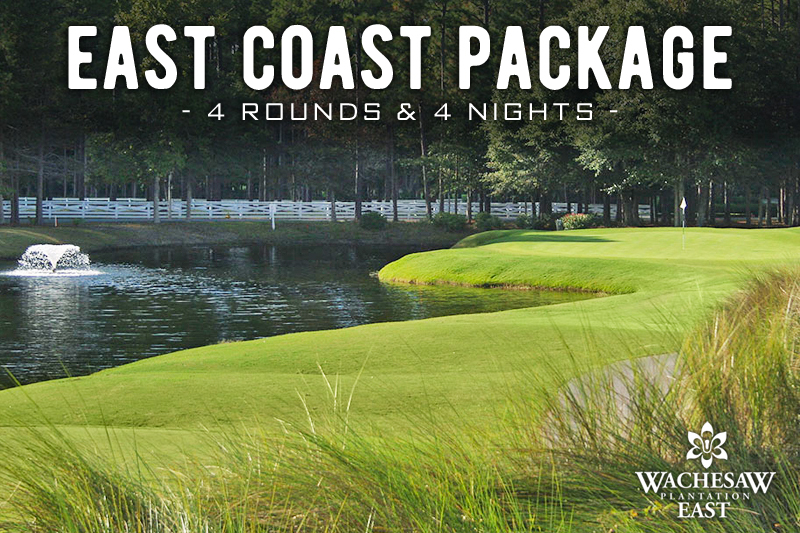 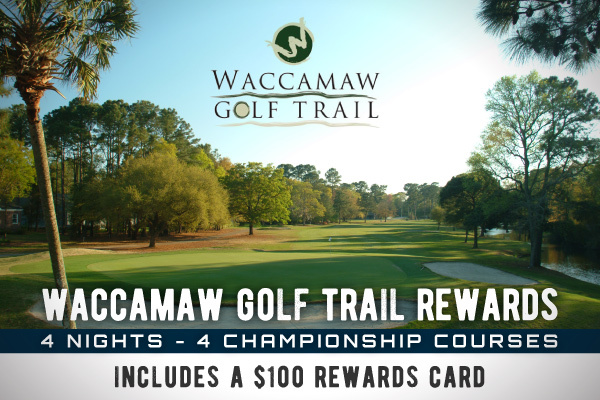 With some packages offering multi-round play at numerous courses around the area, you'll get to experience some of the best golfing along the South Strand and Pawleys Island areas. 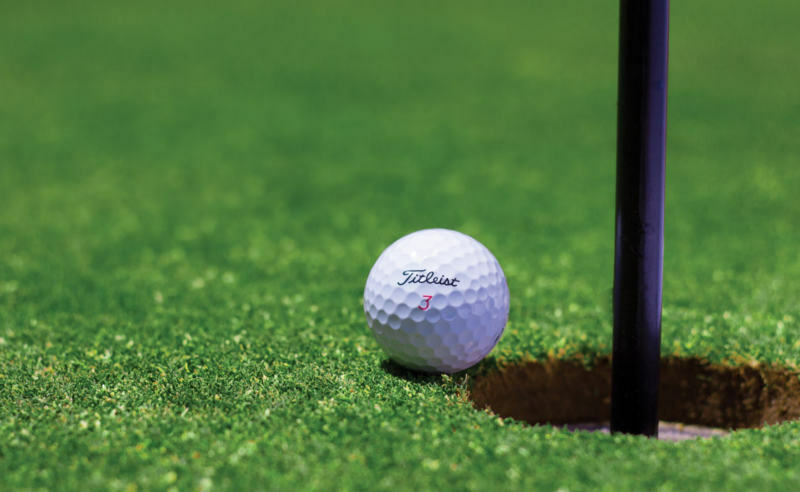 Browse our golf specials and packages below for more information, and complete the contact form to receive a quote from our golf specialists.